It’s that time of year again – the time when the MICHELIN Guide evaluates the data collected from its anonymous inspectors to see which restaurants receive the coveted stars. In 1900 Andre and Edouard Michelin, two brothers who founded the famed tire company in France, created a travel guide to help Europe’s new car drivers find quality places to eat and sleep while on the road. The guide now covers 28 countries focusing on a region’s culinary traits, restaurant trends, and superstar chefs. 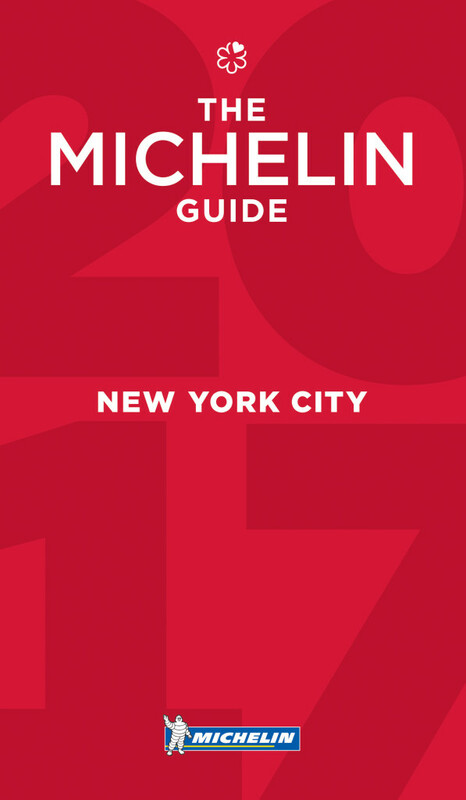 2017 marks the twelfth edition for New York, which was the first city outside of Europe to have a MICHELIN Guide. And one of those cuisines to discover is clearly Japanese. As far as Japanese restaurants go, there are a lot of familiar names to receive one, two, or three stars for 2017. 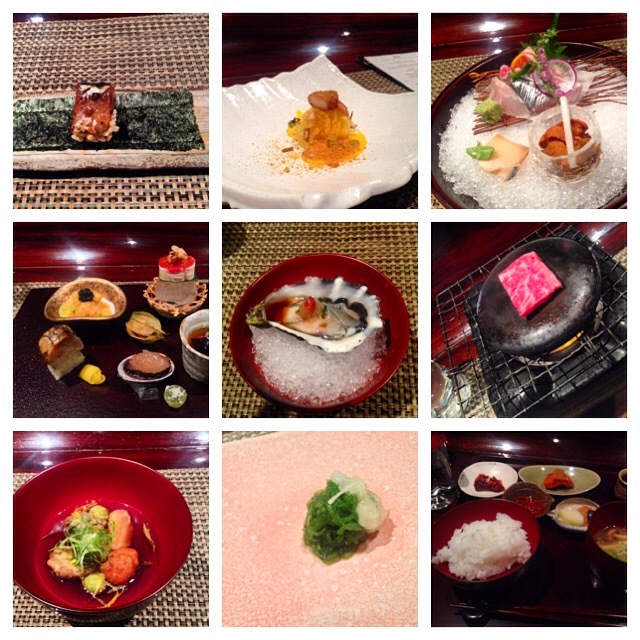 Of the 17 Japanese restaurants that made the list, five make their MICHELIN Guide debuts. For the first time in the history of the MICHELIN rating system, a restaurant located in Harlem received a star, and it’s Japanese: Sushi Inoue, which opened in July 2016. It seems that even though the ramen boom in New York City is going strong, MICHELIN’s inspectors still tend to recognize sushi as the bastion of Japanese cuisine. 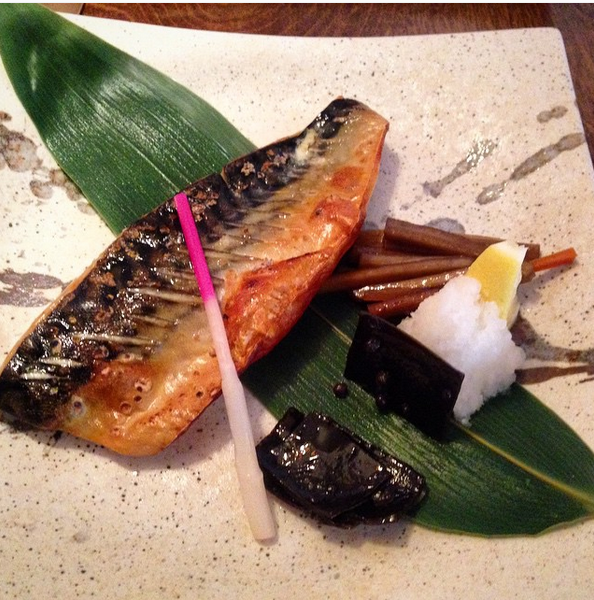 Four Japanese restaurants dropped off the list: Sushi Azabu, Rosanjin, Brushstroke, and Ichimura at Brushstroke. Eater NY reports that Chef Eiji Ichimura left Brushstroke in early November to focus on his own project. Agree or disagree, love it or hate it, here is the list of Japanese restaurants to receive stars in the 2017 MICHELIN Guide, followed by the Bib Gourmands, where a handful of ramen restaurants get their due. The well-appointed sushi restaurant is considered to have this country’s most expensive tasting menu, and its owner/chef, Masa Takayama, is the fascinating subject of a recent episode of Anthony Bourdain’s Parts Unknown on CNN. You can argue that Momofuku Ko isn’t a Japanese restaurant in its purest respects. Although it’s not specifically Japanese, star chef David Chang did name the restaurant after Momofuku Ando, the brains behind the Nissin Cup Noodle. 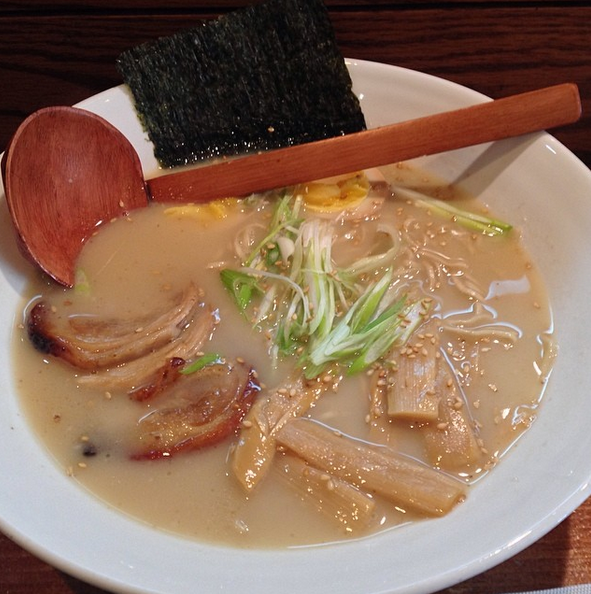 Although Ando himself wasn’t ethnically Japanese – he was born in Taiwan – ramen noodles are an inherent part of Japanese culture. 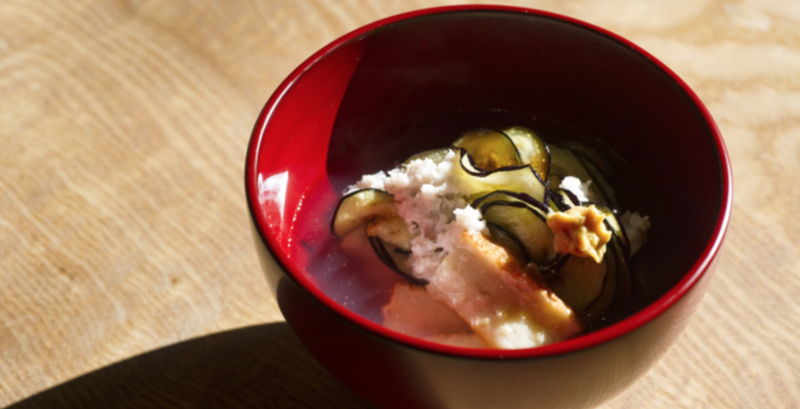 New York Magazine’s review of Soto stated, “By New York standards, however, the sushi at Chef Kosugi’s restaurant is good but not fabulous,” Sotohiro Kosugi’s West Village sushi spot continues to receive two Michelin stars. “Mr. 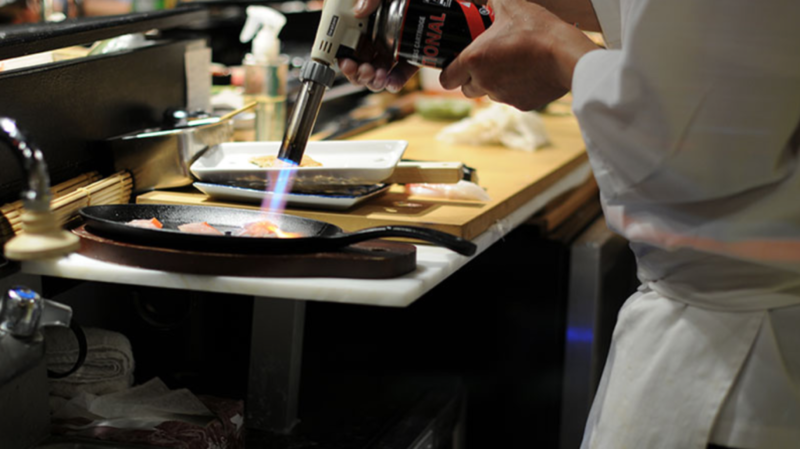 Tomita’s samurai intensity supplies extra atmosphere,” Pete Wells wrote in his 2014 review of Cagen in The New York Times. Mr. Tomita is Chef Toshio Tomita, a former corporate chef for Nobu, and he specializes in kappo, traditional or sophisticated Japanese cuisine. 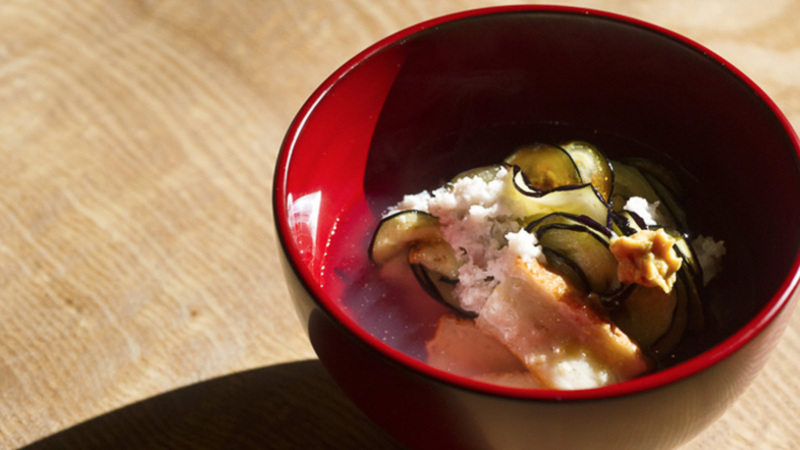 This East Village sushi enclave has earned consecutive Michelin stars for more than a decade. 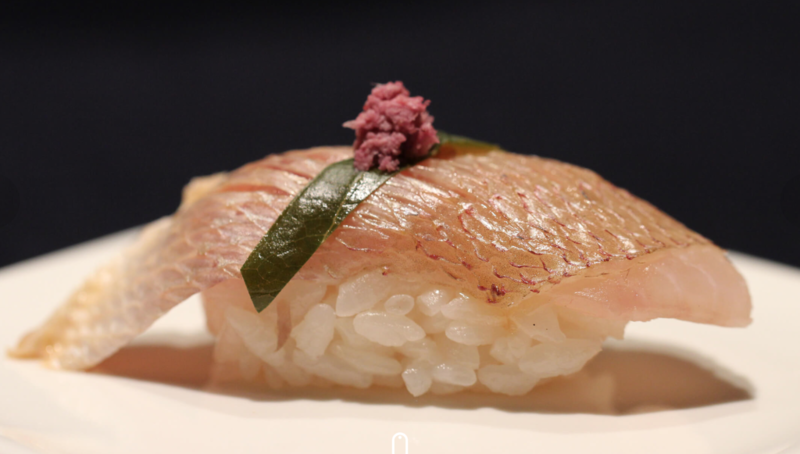 The website The Sushi Legend recommends sitting at the sushi bar and ordering the omakase, which Jewel Bako says is traditional sushi prepared in a modern way. Named “Best Avant-Garde Sushi” by New York Magazine in 2003, Sushi of Gari owner/chef Masatoshi “Gari” Sugio opened his first restaurant in New York City in 1997. “Without a doubt, this is the best, most ethereal, glossy fish I’ve had in New York,” writes Eater Drinks Editor Kat Odell about Sushi Zo. One year after expanding from LA to the West Village, the omakase restaurant that strives on achieving the perfect balance between the fish and the rice, earned a Michelin star. Once in SoHo, Ushiwakamaru relocated to Chelsea in 2015 and has now earned its first Michelin star. MUNCHIES, VICE’s digital video channel, did a profile of Ushiwakamaru owner/chef Hideo Kuribara, showing us his daily routine and dedication to sushi.